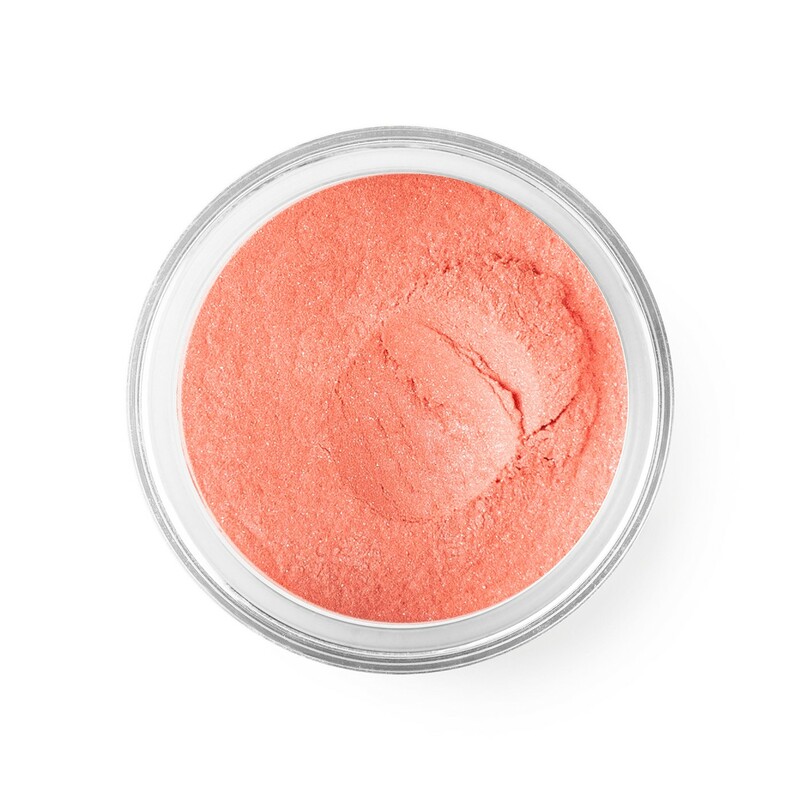 A peach tone highlighted by a delicate pink. 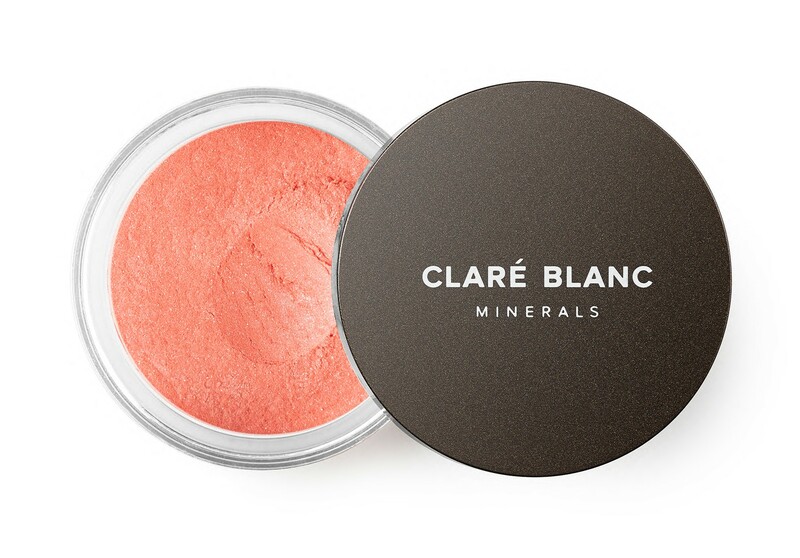 Its fresh and very juice undertones are perfect for summer looks. 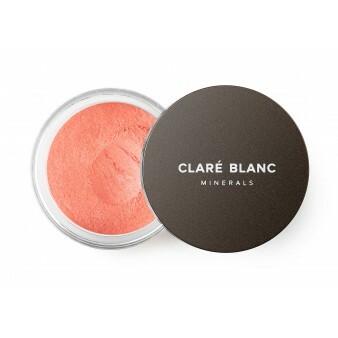 This pigment will beautifully freshen up any smoky eye look or emphasize a blue iris.